Got out last weekend back to the spot where I found the 4 Barbers on Easter. Within the first hour I got 4 Indians and some wheaties but then the signals started to dry up so I left. On my way home, I tried a couple of other parks that are somewhat newer as they only date back to the early 1930s. I spent about 1.5 hours at each spot and got a merc at each location. Today I met up with one of my hunting buddies at a park I have hunted alot. Was there for about 2 hours. 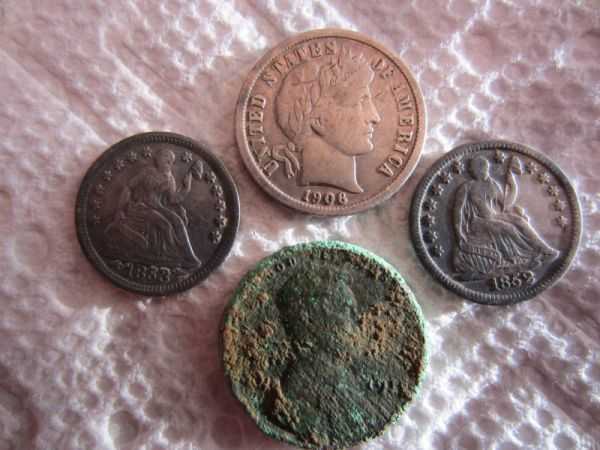 I got a 1895 Indian, a silver ring and a few wheatiws. We decided to go to one of the 1930s parks I was at last weekend. We started out slow and then we got to a section that was nice original dirt and the silver and wheaties really started popping. It was a fun time. 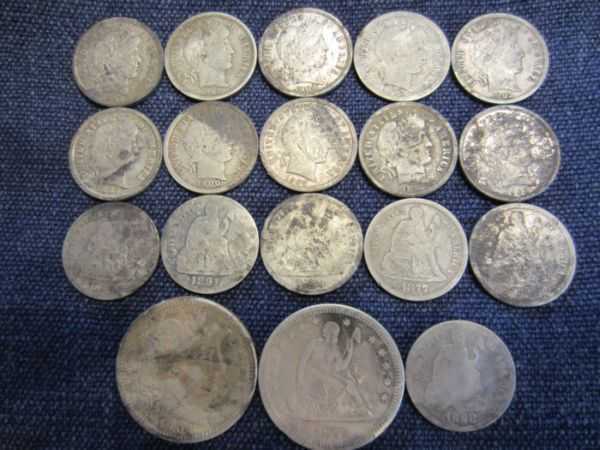 In about 4 hours of hunting I got 7 silver dimes! - 1913, 1920, 1923, 1925, 1935, 1935 and 1937D. Ended up with 31 wheaties for the day also. Guy I was hunting with got 6 mercs in the same area where I found my stuff. After we had pounded that section we tried some other spots in the park but they just yielded a few wheaties. Very nice! You are having a great year! 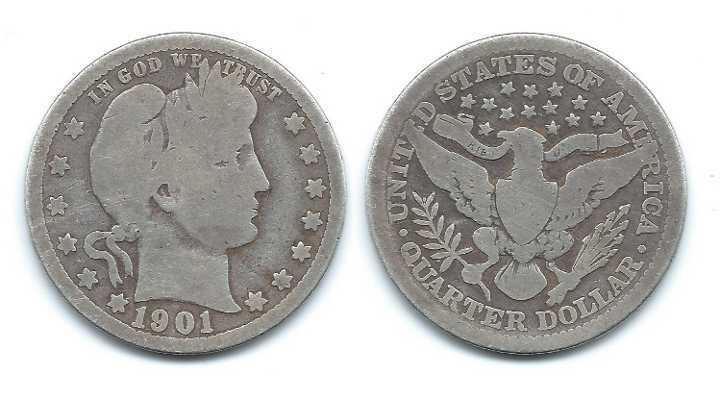 What is your total silver and Indian cent count now all time and then with the Minelabs? What is your best coin so far? 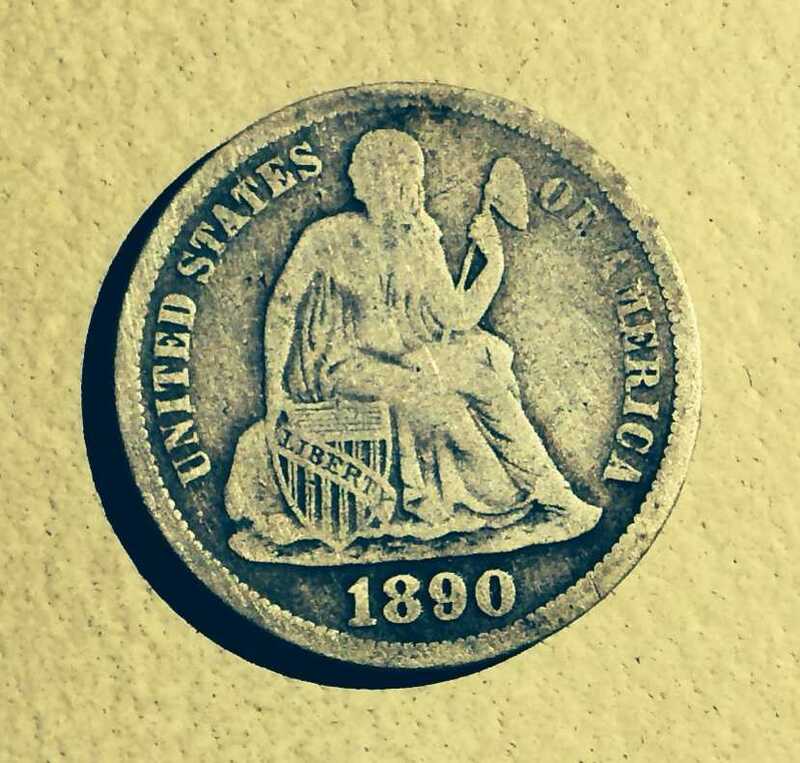 I got back into metal detecting in 2009 when I got my etrac. The last time I use to detect was in the early 1980s and I didnt keep records back then. However for 2009 to 2013 I have found 417 silvers and about 350 Indians. 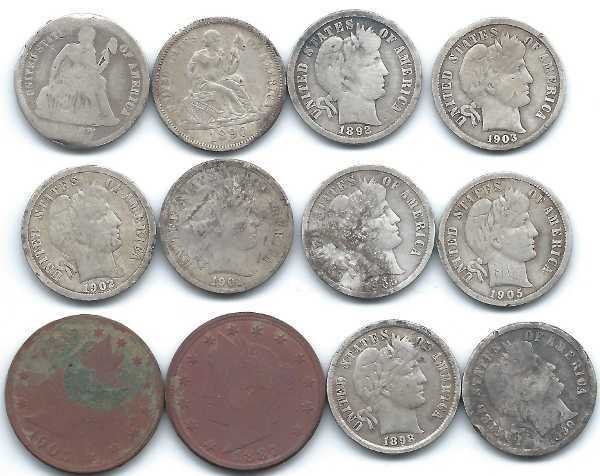 Probably the best/more rare coins (not counting my England trip which I will post stuff from that trip soon) would be that I have found 2 1914D wheaties and a 1901S and 1903S Barber Dimes.